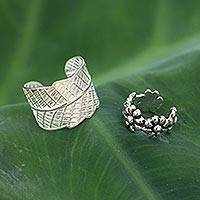 UNICEF Market's Ear Cuff Collection offers an eclectic mix of unique ear cuffs designed by artisans from around the world. 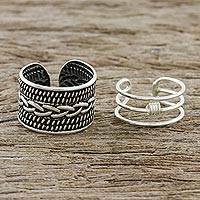 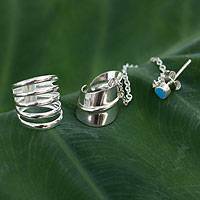 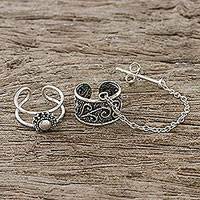 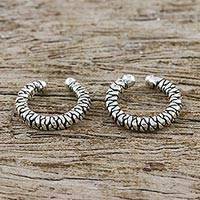 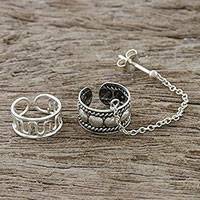 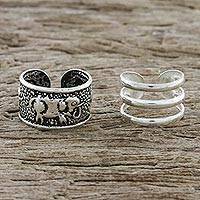 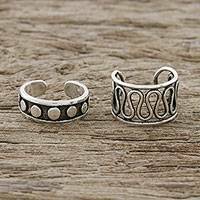 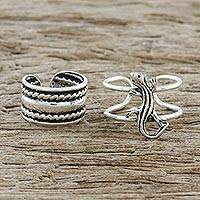 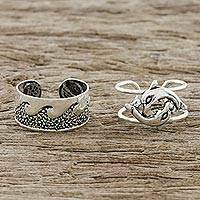 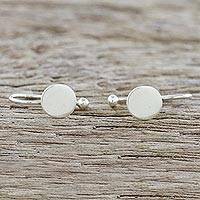 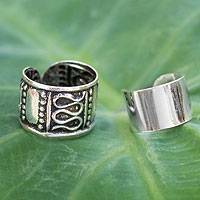 Choose from a wide range of options, including elephant, dolphin, lizard, and heart-shaped ear cuffs, to wear singly or stacked! 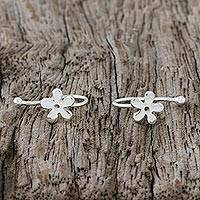 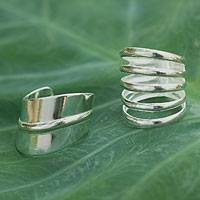 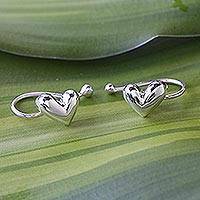 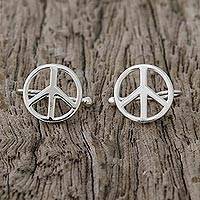 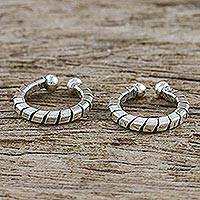 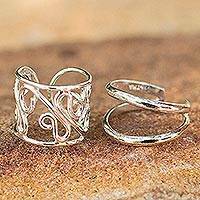 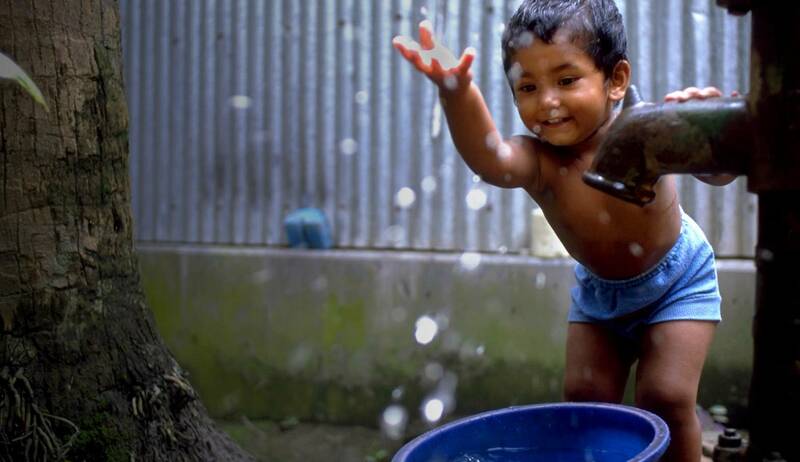 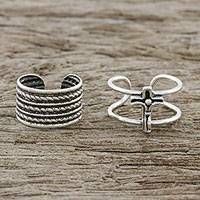 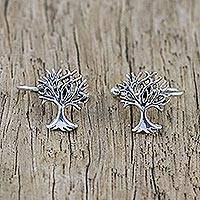 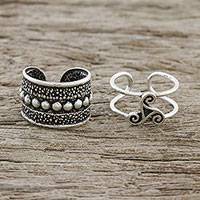 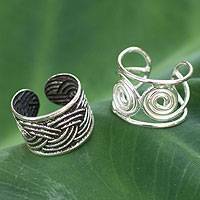 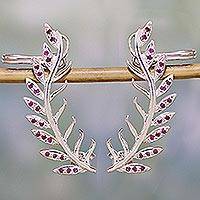 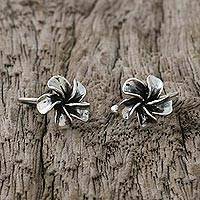 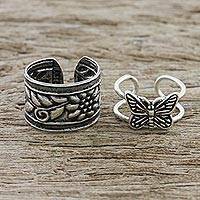 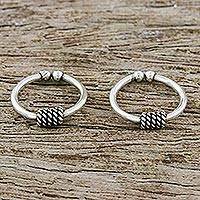 Each set of silver ear cuffs purchased will help save children's lives.